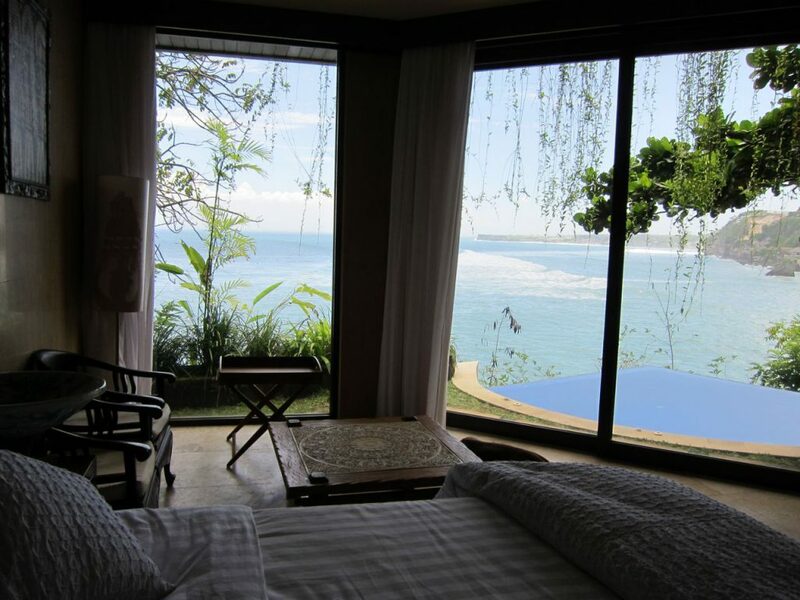 Villa LAUT Bali, allows you to escape to the breathtaking views of the Indian Ocean. 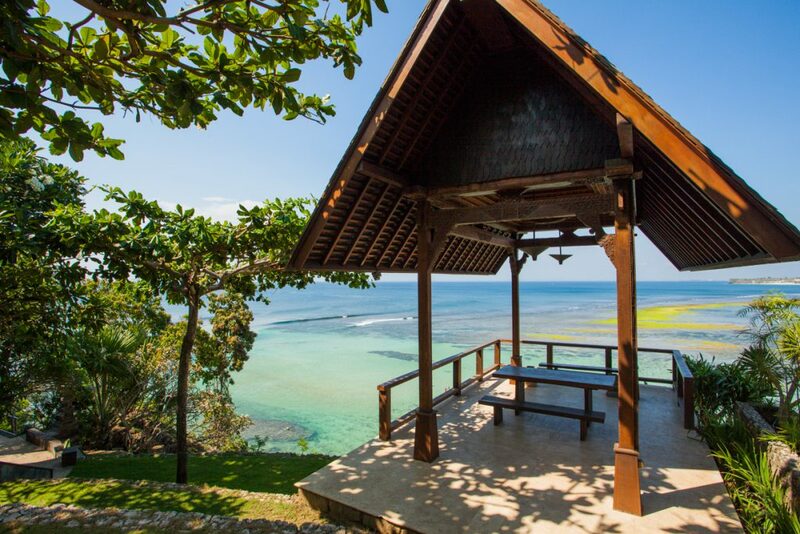 Located on the cliff side at Padang Padang Beach in Uluwatu’s South Bali region our five self-contained apartment suites are designed to ensure maximum seclusion for every guest and are ideal for couples, families and groups. 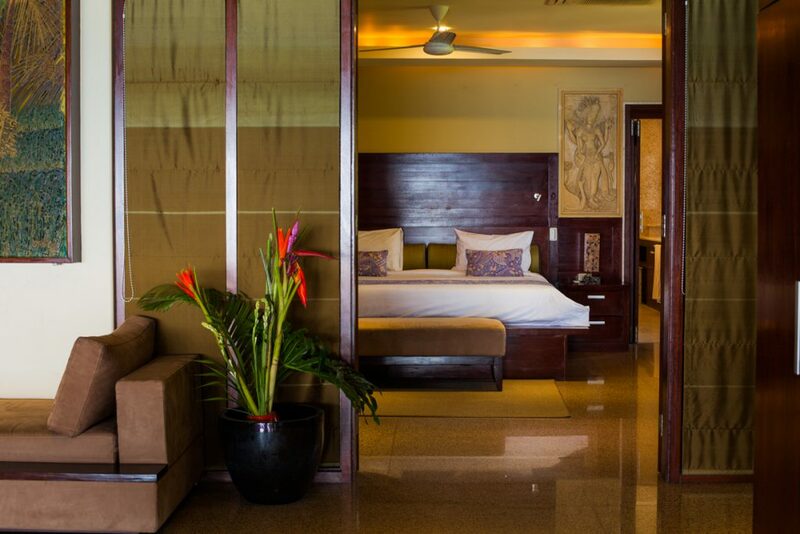 Villa LAUT offers a range of accommodation in the form of one and two bedroom apartments and an ocean villa. 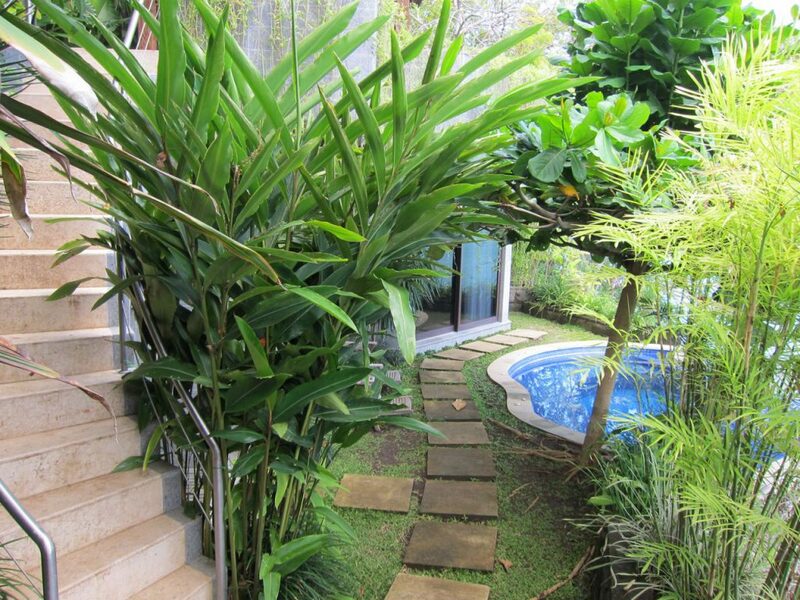 The property boasts an infinity pool, lap pool, a plunge pool and is just a short walk from the beach. 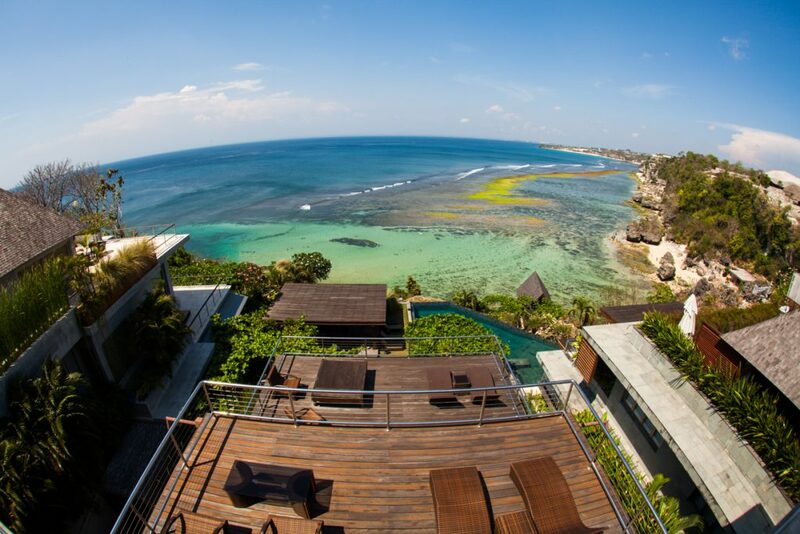 Each Villa/ apartment has breathtaking views of the Indian Ocean. 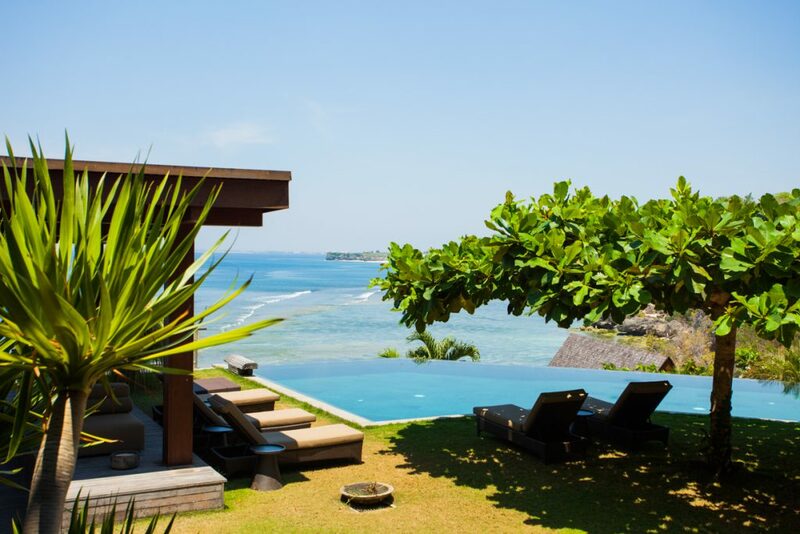 A visit to Villa LAUT has an instantaneous relaxing effect. We have one and two bedroom suites that are fully air-conditioned and equipped with a kitchen, LCD television, DVD player, free wifi, and cleaning service twice daily. 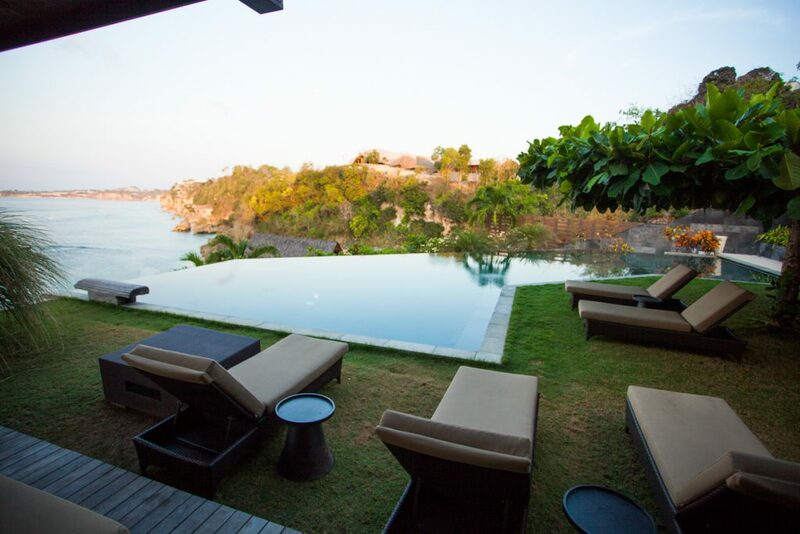 Shared facilities include an infinity pool, 25m lap pool, and shaded bale’s overlooking the sea. 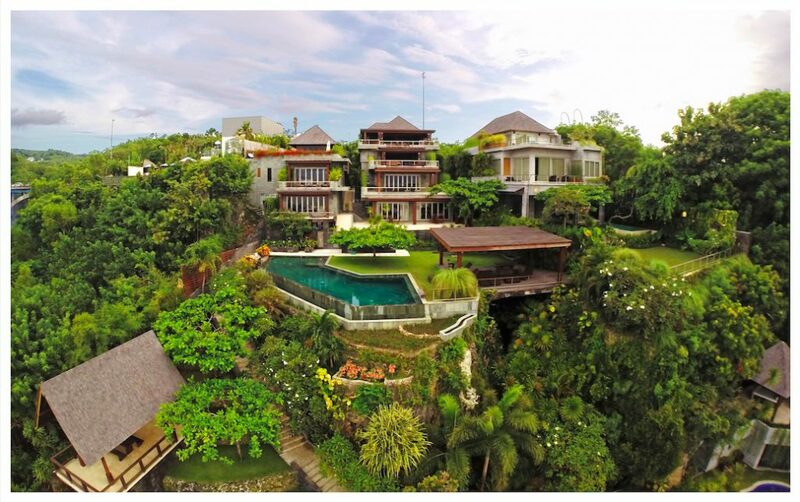 Nestled cliff top along coastline of Bali’s Bukit Peninsula, Villa LAUT is located in South Bali over looking Padang Padang Beach. 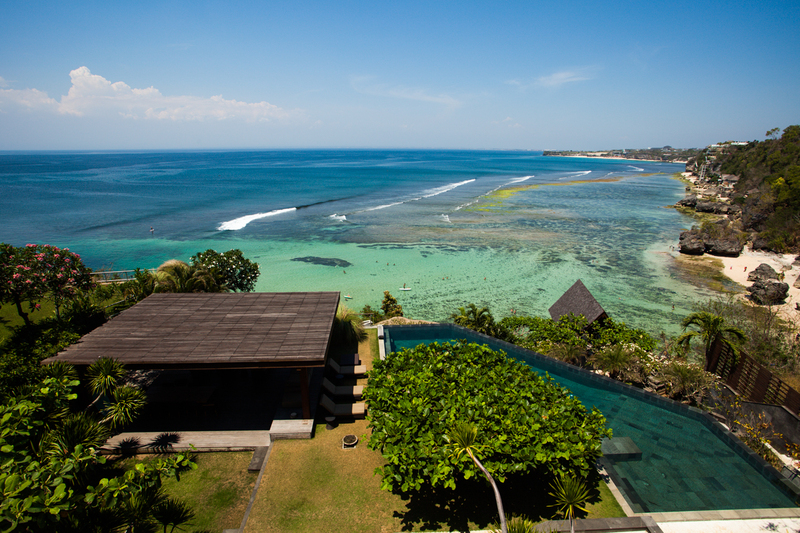 Only a short ride or paddle to some of Bali’s most beautiful beaches and surf spots. 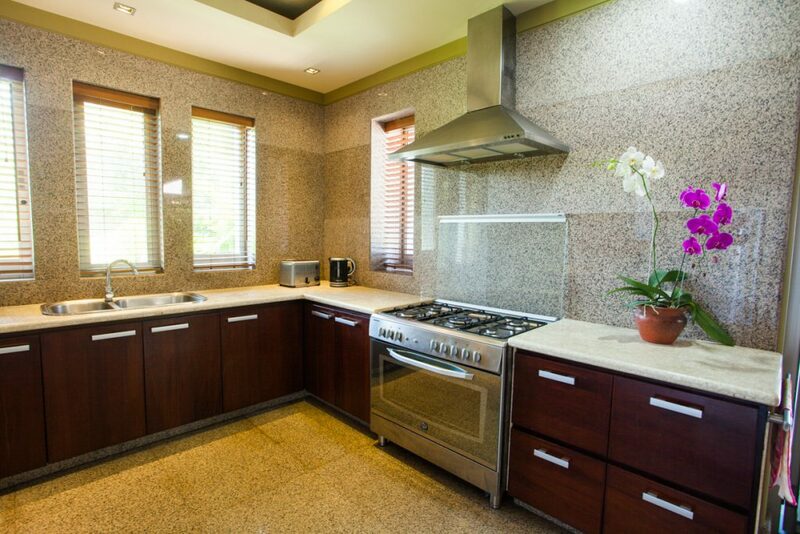 Villa Laut is around 30 minutes from Ngurah Rai International airport and has a range of activities and dining options in close proximity. For more information, rates and booking contact us using the form below, we would love to hear from you.